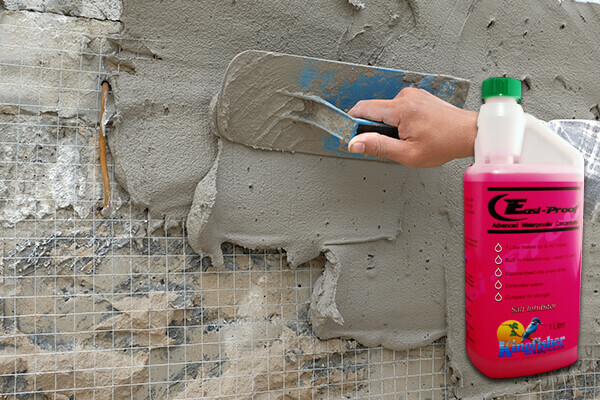 A range of high quality additives for cement, concrete and mortar mix available to order online. 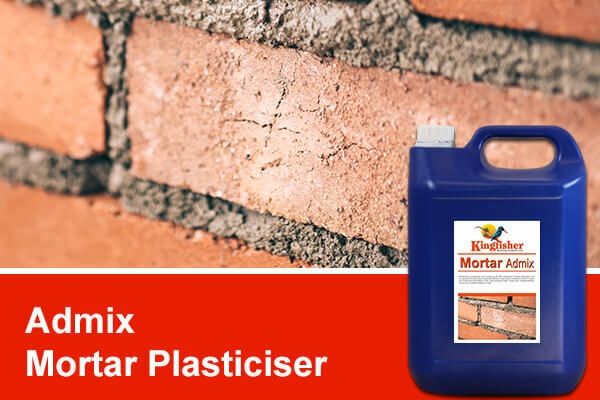 Prevention - Our range of cement and mortar mix additives can prevent issues such as efflorescence from occurring, click the product for full details. 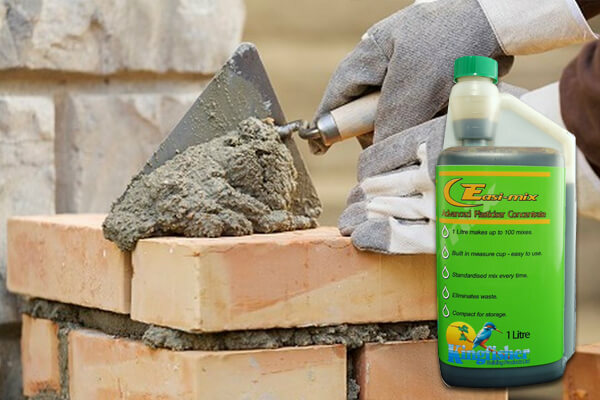 Restoration - Kingfishers eco-brick cleaner can assist when restoring the appearance of brickwork by removing staining - follow up with a treatment of our Extreme Climate or Superseal which will arrest the evaporation cycle by greatly reducing the amount of water the bricks can absorb. NOTE: this will not work as well on earth retaining walls as the problem in these cases is often ground water pushing through. 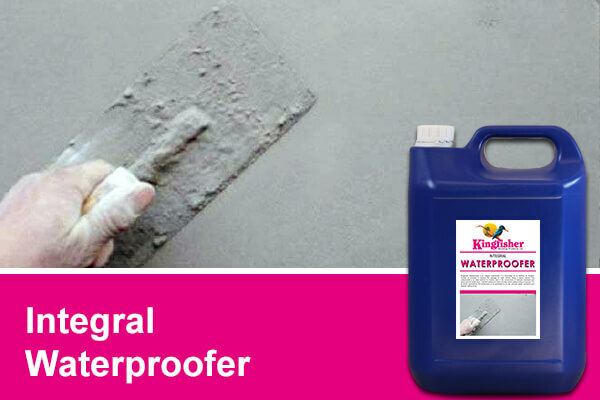 A very high quality formula which dramatically improves the workability of bricklaying and plastering mortars. 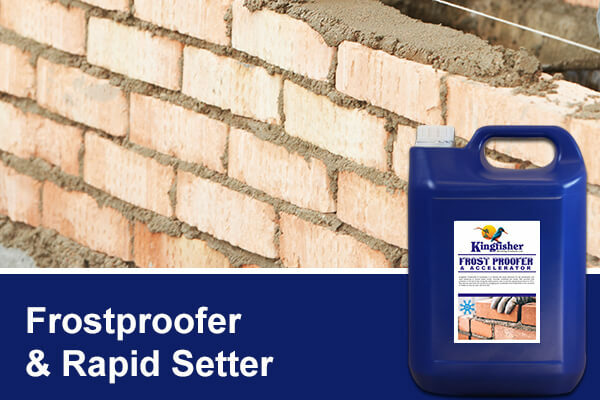 Increases frost resistance down to -2 deg C and eliminates the need for lime in the mix. Use with all types of Portland cements. 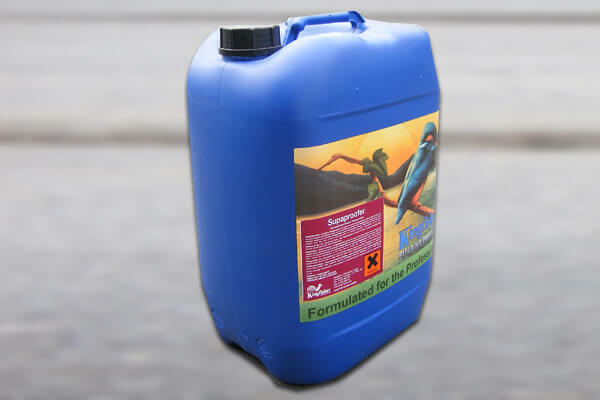 Easi-mix is a premium plasticiser in a convenient 1L bottle. Simply squeeze the bottle to fill the measure cup and add to clean water to make your gauging liquid. Easier to transport and store than a 25 litre drum. Ensures uniformity of each mix. All the advantages of our conventional water-proofer but in a handy 1 litre bottle. 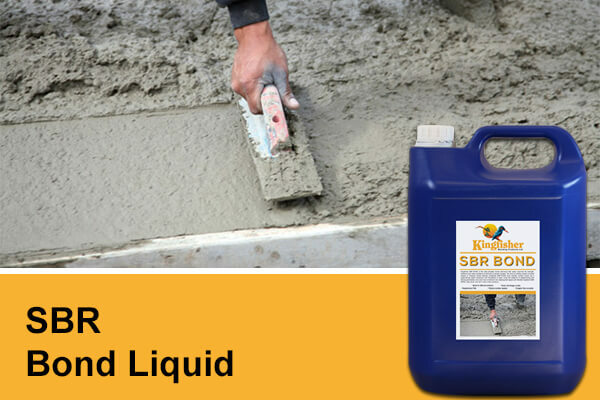 Just add to clean water to create your gauging liquid for mortar, screeds & renders. 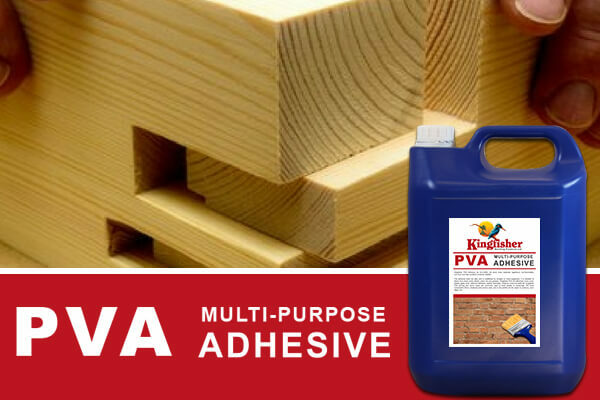 Pre-mixed polyvinyl acetate adhesive forms a permanent bond between wood and wood products. Dries clear and does not stain timber. Remove excess adhesive with a damp cloth. Conforms to BSEN204:1991: D1 and to BS 4071 for wood adhesives.